Haven't we all struggled at some point trying to make a masculine card? I certainly have! Never fear, as we now have Sherlock on the case - Sherlock III A New Case solves the mystery of just how do I make a male card look pretty?! Elementary, my dear Watson. 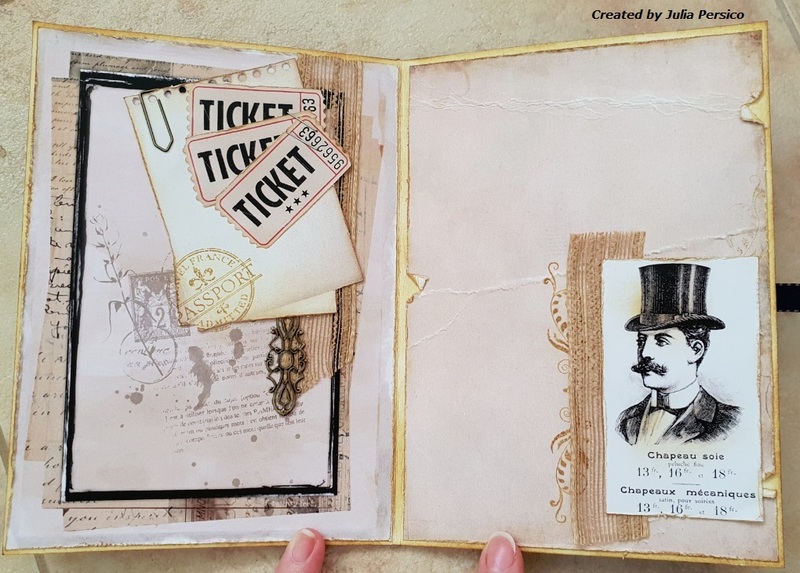 Using the new Sherlock collection along with the coordinating Cut & Create Ephemera Sheets, I created a card album, with a specific gentleman in mind for a special occasion. I still wanted to keep the look and feel of this as being a card, rather than a book or album, so simply adhering two large cards together gave me my starting point. The rest came together easily using this collection. 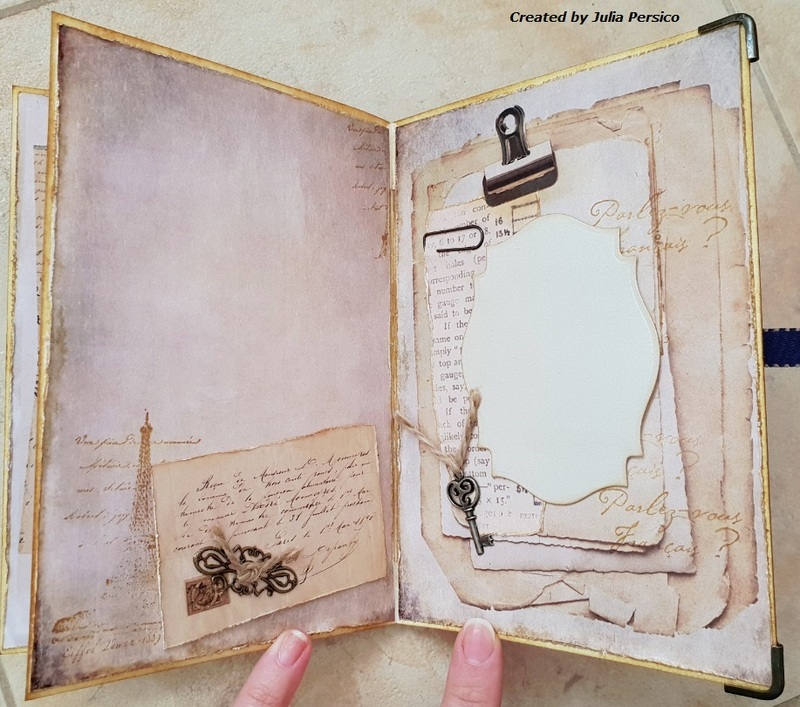 I made sure to have an embellished page next to a slightly toned down page throughout, ensuring space to personalise at a later date and not to overwhelm the overall design. The background papers are the perfect size for a slightly larger card. I enjoyed having more space to create, and it was ideal for this project for the extra space to write on. 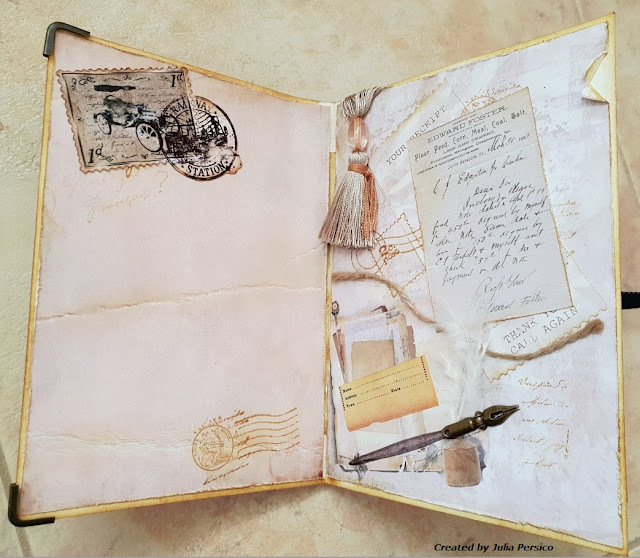 Embellishing was exciting, using keys and charms that all toned in so well together with the papers and ephemera. I added a touch of ribbon and twine to add dimension and also make the charms function. On most pages I added stamping detail, only lightly, to blend into the background. And as always, distressing and inking around the edges - which was perfectly suited to this collection. I cannot wait to give this card to the gentleman, and hope he enjoys looking through it it as much as I enjoyed making it! 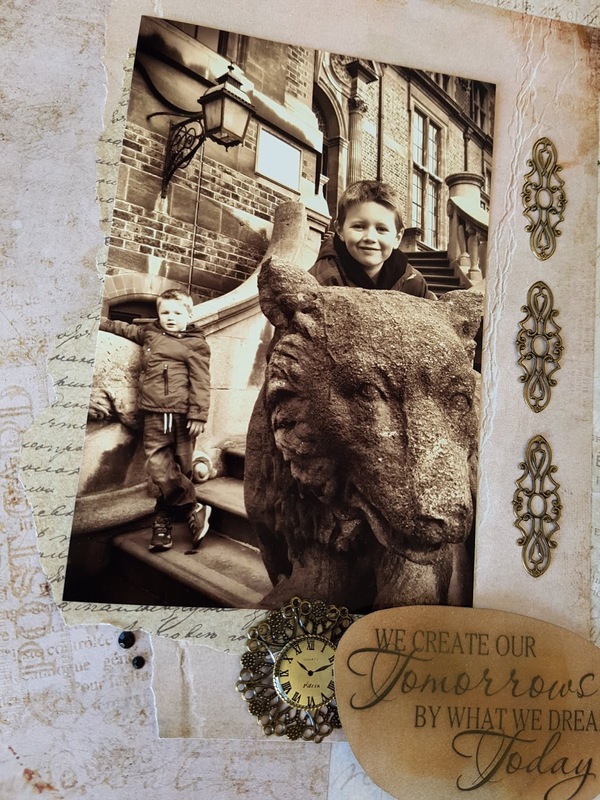 Head on over to Meg's Garden and be inspired, rather than afraid, to give masculine cards a go. Hello crafty ladies! 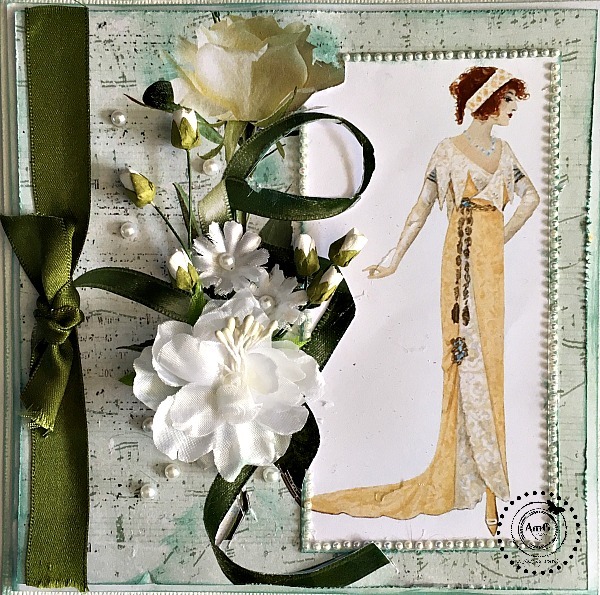 Marina is here with another part of inspiration with with Shades of Green collection. 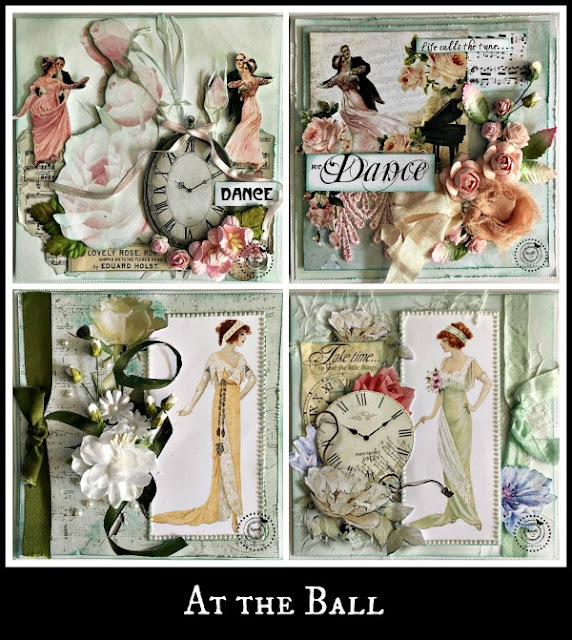 This time I wanted to create flat cards, so used only print flowers from ephemera sheets and some embellishments. And also today I want to share some tips with you about layering. Actually I don't like to use cards with people portraits or something like that, but these elements are great to create multilayered composition! You can rotate them and get lovely accent. 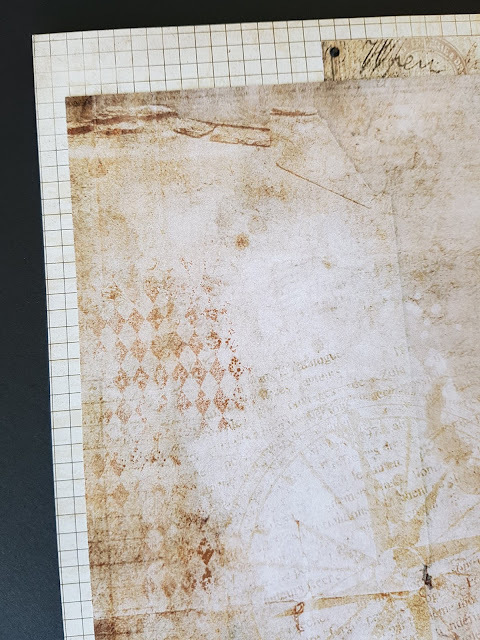 Just look at the first one card - on the top of the card (left corner) you can see layer with some picture looks like smoke or something like that. This is one of the pictures with girl's portrait which was turned uside down ))))) So don't forget to use your imagination and create great projects! added more flowers & rose buds scattered a few pearls & tied with a green bow. The Italians really know how to create beautiful balconies. This is a balcony in the Piazza Navona in Rome. I thought this particular paper from the new Sherlock 111 a New Case suited a travel page as it has the lovely Post Card image on it. 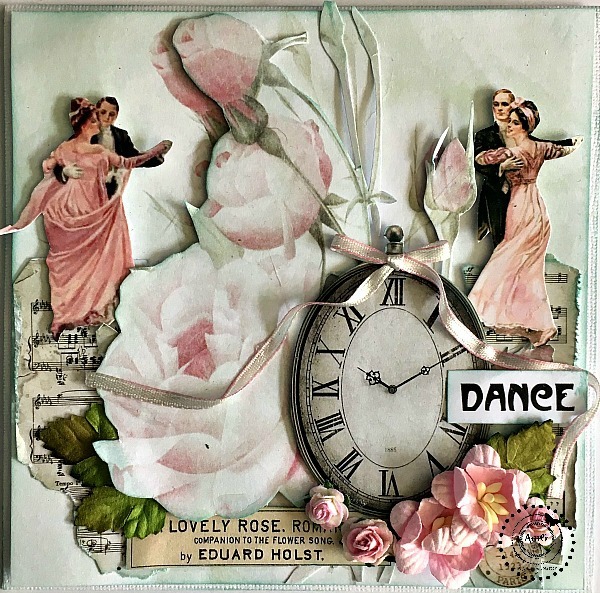 I added some clock washi tape and clock stamp and also used a blossom stencil with texture paste . 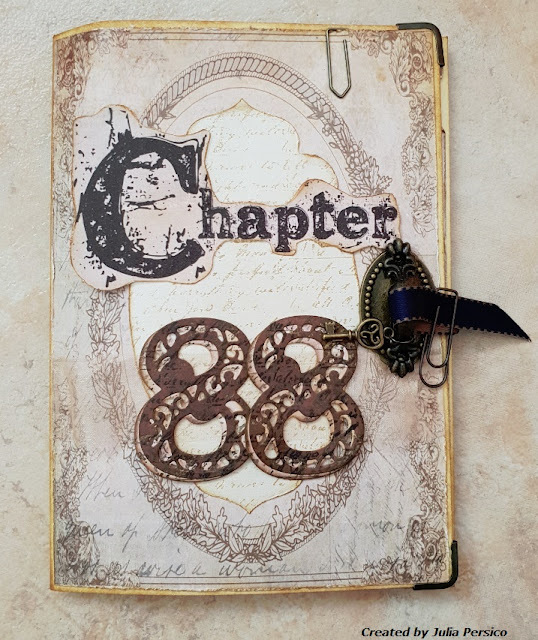 I used the Lattice and circles die cut under my photo and then I used the branch with flowers die to contine the flowers from the balcony trailing down my page, into this I added a couple of DoDo Vine pieces. 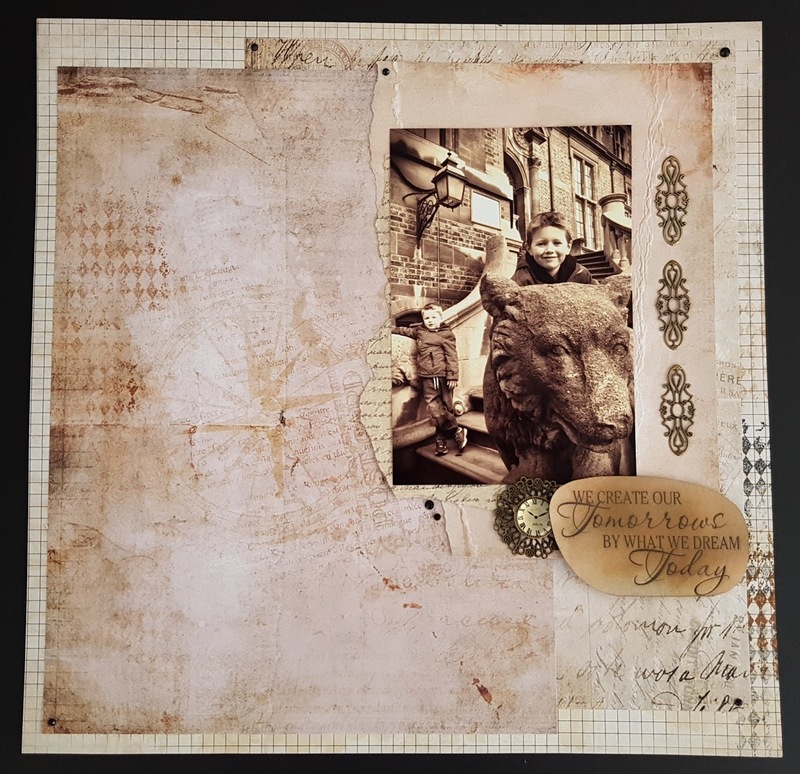 The image of the dog is from Pinterest and then I have used The Shabby Chic card Artist background papers for my base. 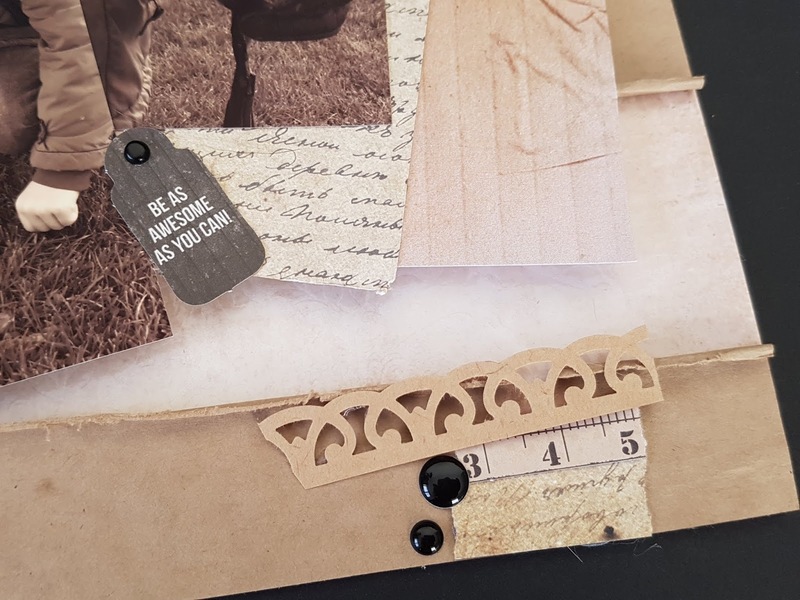 Inside my card I have layered images from the cut and create sheets . With the envelope piece I used a craft knife to cut a opening to tuck the sentiment in. 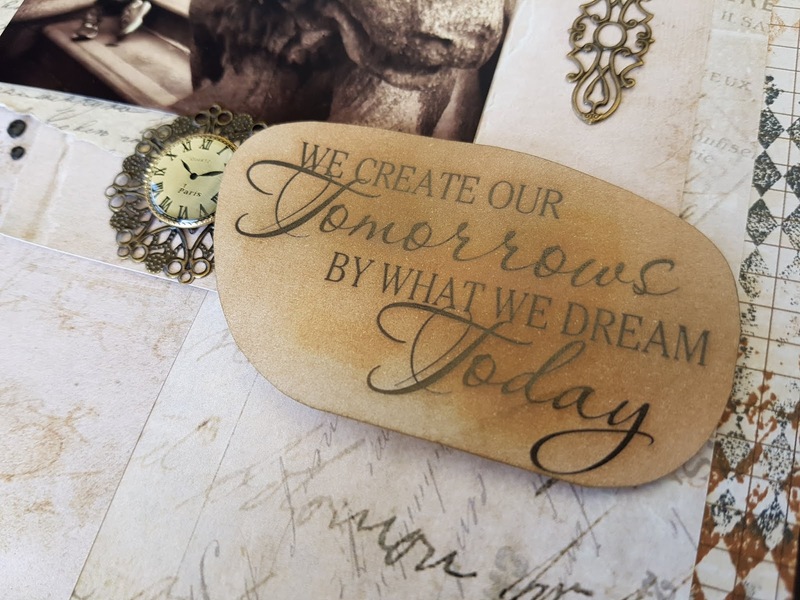 Thank you for calling by , I hope I have inspired you to visit Megs Store and grab some gorgeous products that are sure to inspire you to be creative. Hello Meg's fan! Marina is here today with lovely mix of 2 our latest collections. Here for background I used Sherlock III and some elements from ephemera sheet. 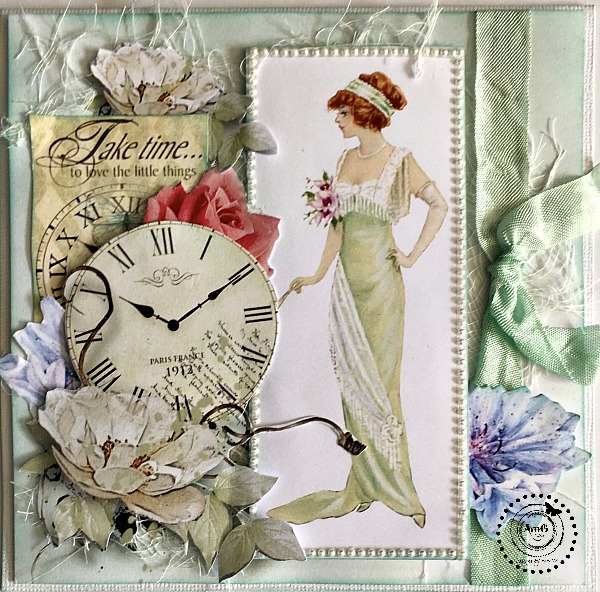 To create more colorful composition I used fussy-cutted flowers and clock from Shades of Green collection. Here I used more Sherlock papers for layers and details and used Shades of Green only for stamped and fussy-cutted leaves and several elements from ephemera sheet. Bec here, showcasing the new collection from Meg's Garden. 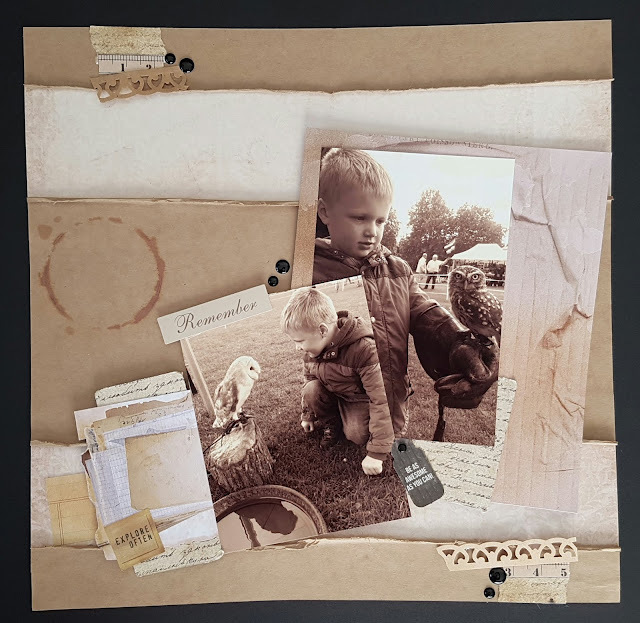 With this amazing collection of vintage papers, I have created a layout for this awesome composition photo of my nephews. 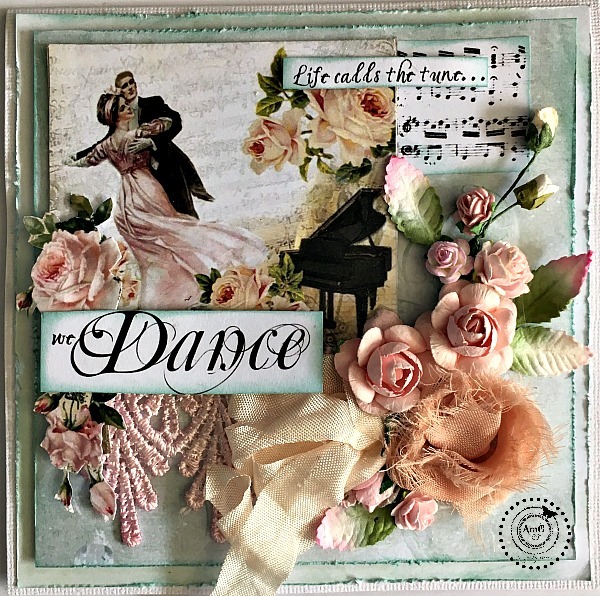 I have used 3 of the A4 papers to create this background and have layered them to show how effective they are together. Here is a close up of the crackled background paper that I placed just behind the photo to co-ordinate with the brickwork and walls in the photo. I used 3 of the metal embellishments down the side of the photo to draw the eye back to the main piece on the page. I have layered the clock face charm on the round filigree trinket. I have used a saying from the Ephemera from the Poetry ephemera sheets. I felt it linked well with the photo. 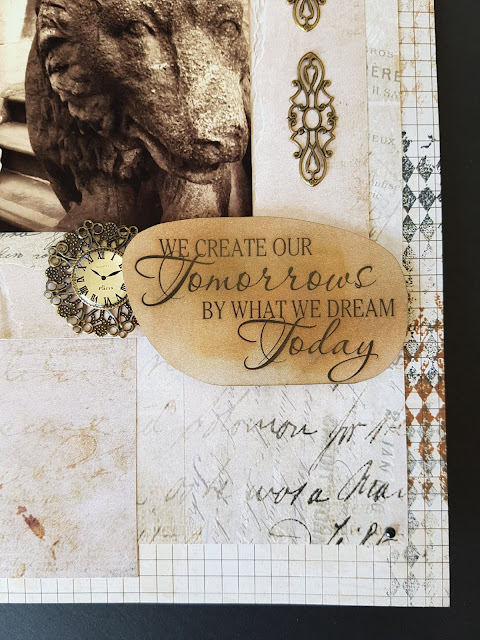 Here is the stamping on one of the new collection A4 pages. I have placed black rhinestones on the corners of the layers to define the corners. 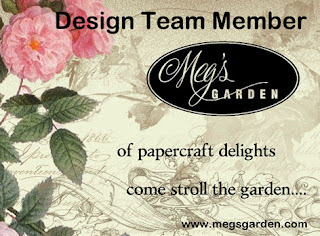 All of these products can be found on Meg's Garden website, follow the link below or click on the links I have provided to the individual products. I have made a book using the Sherlock 111 papers. It's about my grandfather who we called Dar. I was very lucky to know him as a child as he was a really good grandfather. I made the cover of the book out of corrugated paper. And fussy cut out different pictures. I added a smaller book that slides out from behind a photo. I just love the tassels that Meg's Garden sells. Sometimes to make a picture have more depth I outline it with dimensional magic. Like a top hat. Which makes the hat shine. 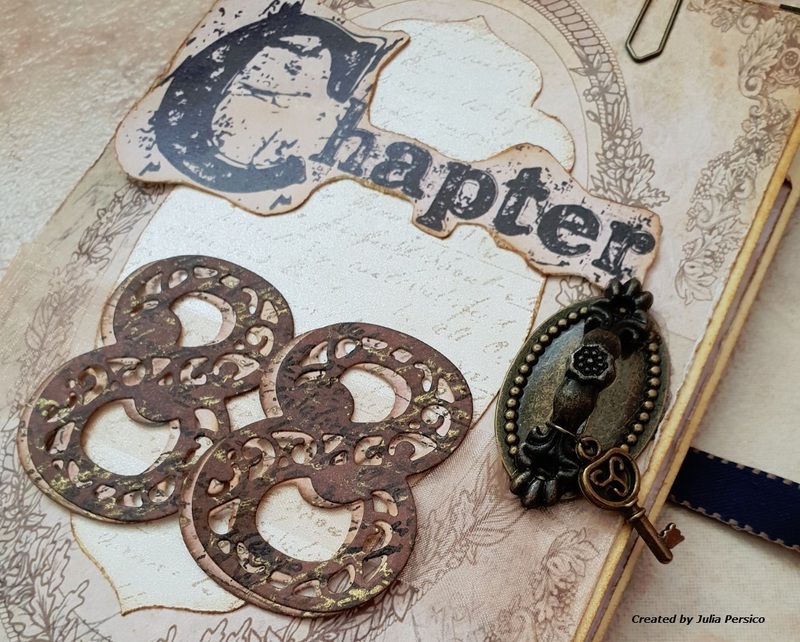 Thanks for dropping by to have a look at my latest project. Be as awesome as you can. I am popping in to show you my latest creation for Meg's Garden, using the NEW collection. Using the Sherlock III, paper collection, I have created this layout of my nephew, Nathaniel. 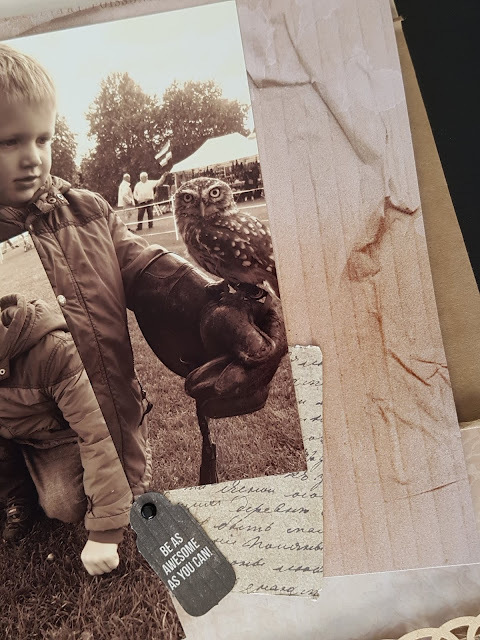 I have tried to replicate the peeling paper with the brown kraft paper on the background. 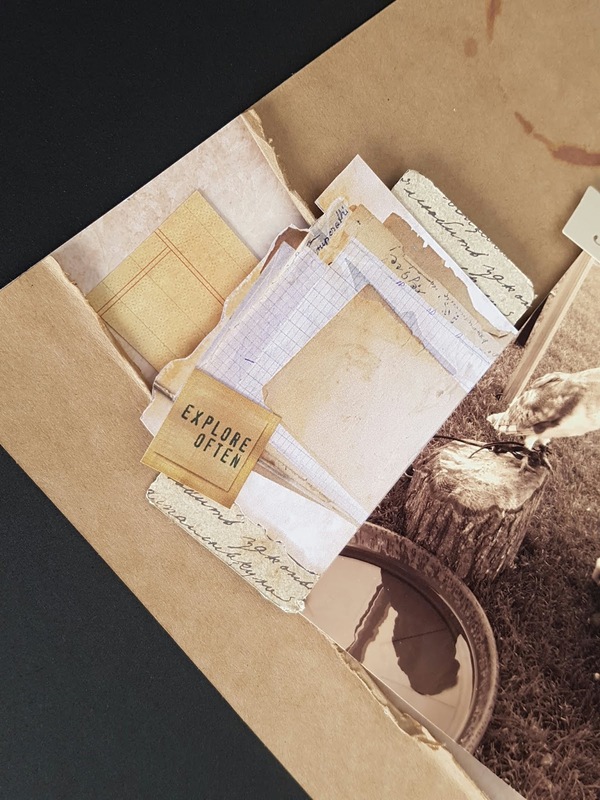 I have used the layered papers from one of the background sheets as ephemera. I really like the reflection of the owl in the water so I tried not to cover it. I have used black enamel dots to repeat the black brad holding the sentiment tag. I hope you like what I have created today with products from Meg's Garden, follow the link to her website below for more of an idea of what she sells.